Origin of name  Millbrook was named by Andrew Johnston who owned a pioneering rice mill operated by the tide. 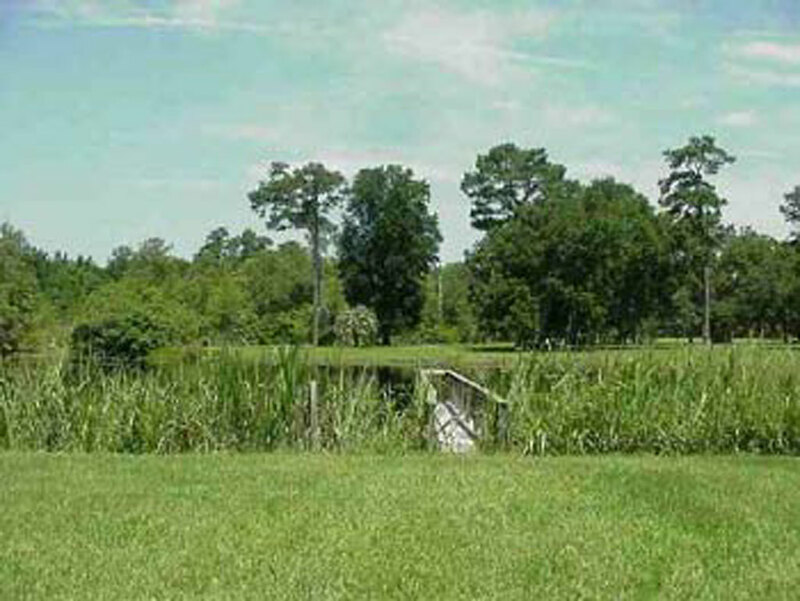 Thomas Lynch received a grant for 4,500 acres on the North Santee River (4, p. 617). 1737  Thomas Lynch died and left his plantation to his son, Thomas Lynch II (4, p. 617).
?  Property was sold to Andrew Johnston, a relative of Thomas Lynch II (4, p. 617). 1795  Andrew Johnston died and left the plantation to his son, William Andrew Johnston. William married Anna Maria Pinckney and they built a house near the rice fields (4, p. 617). 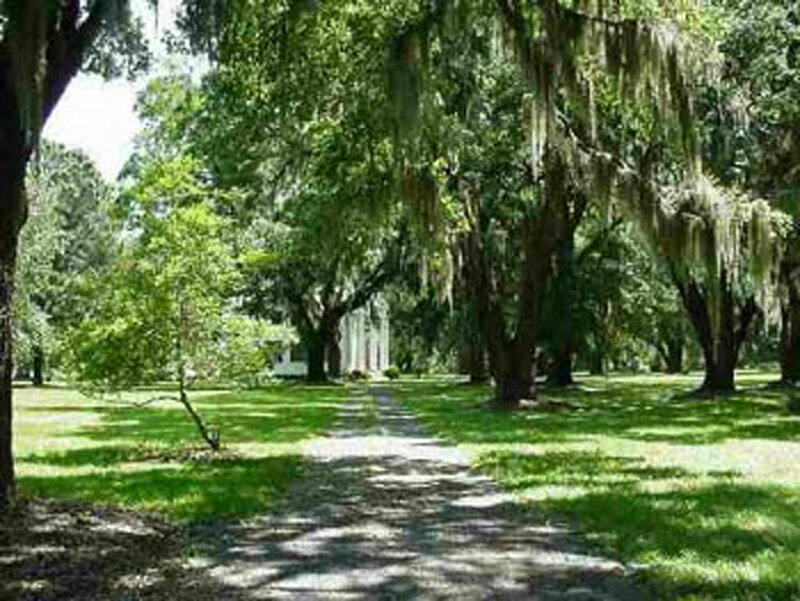 1826  William's son, Andrew, took over the management of the plantation. He changed the name to Annandale in honor of his ancestral home in Scotland. Andrew also changed the spelling of his last name to Johnstone (1). 1833  Andrew constructed a Greek Revival house which still stands today (1). 1863  George A. Trenholm, who was Secretary of the Confederate Treasury from 1864 until the end of the war, purchased the property from Andrew Johnstone. A year later, Johnstone was murdered in his home in the mountains by deserters of the Confederate and Union Armies (4, p. 619-620). 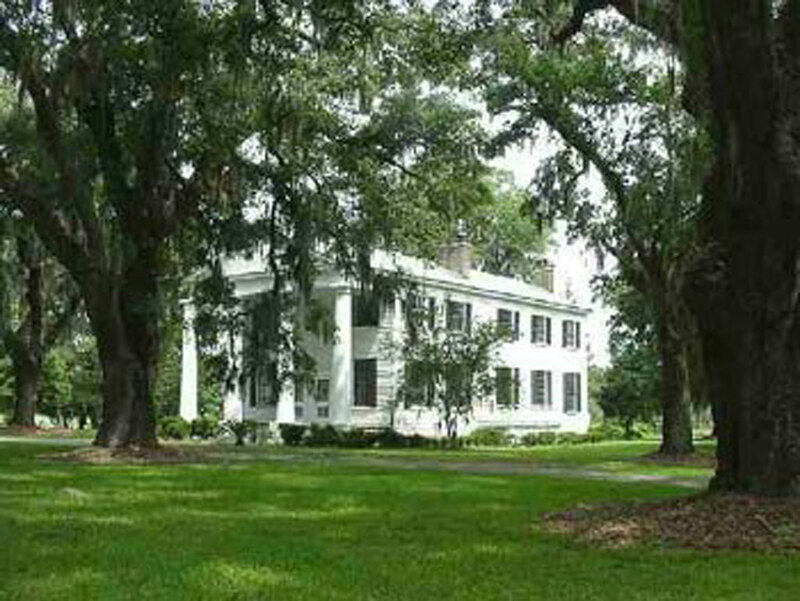 1865  Trenholm conveyed the plantation to his son-in-law, William Miles Hazzard (4, p. 620). 1898  William Miles Hazzard sold the property to the Santee Rice Company (1). 1911  William Darlington purchased the plantation from the Santee Rice Company (4, p. 620). 1919  Darlington sold the plantation to Charles M. Reeves. 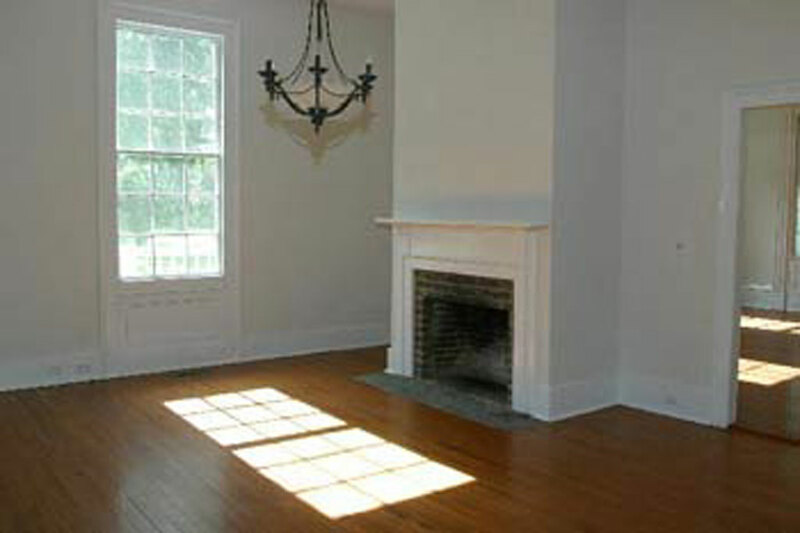 The sale included Millbrook and Hopewell and Hopeland, adjacent properties. The Reeves family restored the house, converted the old rice fields for cattle grazing, grew soy beans and corn, and harvested shrimp and crabs from the wetlands (4, p. 620). 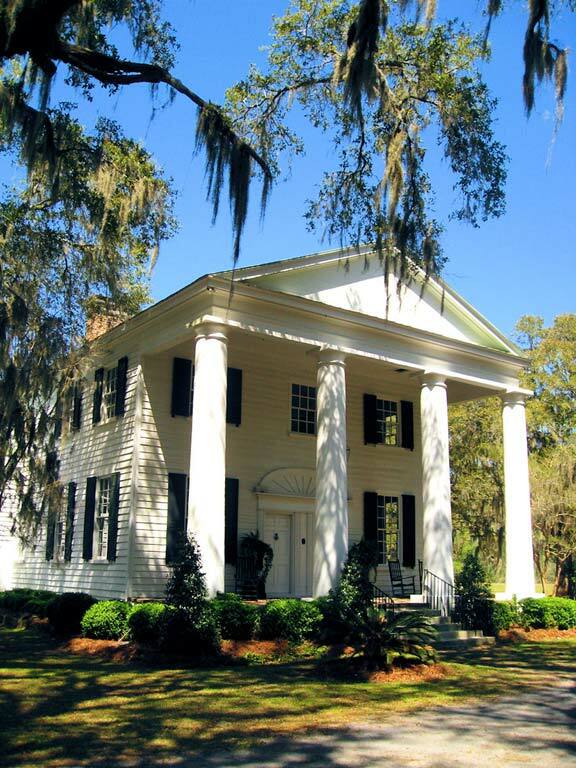 1981  White Oak Forest Management purchases what was known as Millbrook Plantation (6). 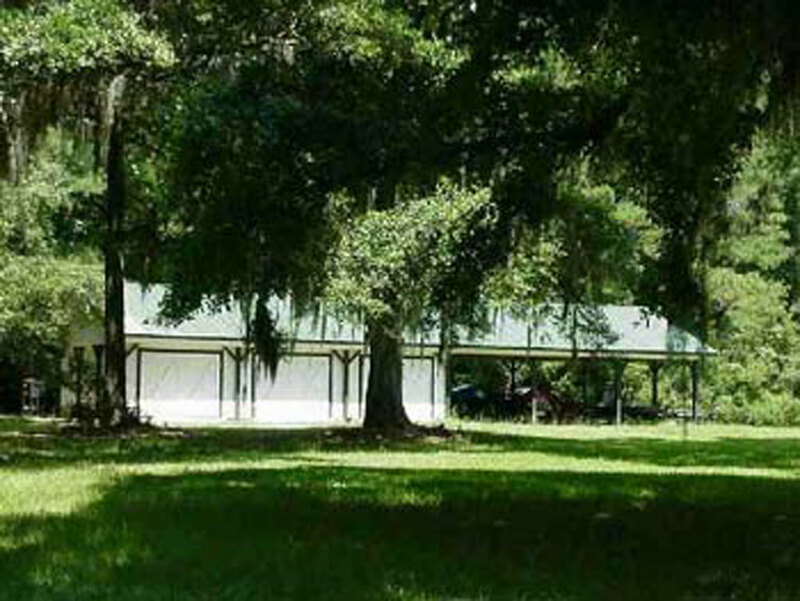 1986  Louis Dunklin purchased Millbrook Plantation from White Oak Forest Management (6). 1988  The house at Millbrook along with twenty-six acres was sold to Alexander Gregg, a descendant of the Johnstones. The Reeves kept 4,000 acres and retained the name Annandale. (4, p. 620). 2001  Dan Ray	purchased Millbrook. It is protected under a conservation easement and the name Millbrook must be maintained (4, p. 620). 2004  Mr. and Mrs. John H. Parrish purchased Millbrook from Dan Ray. Andrew Johnstone produced 900,000 pounds of rice in 1850 (4, p. 619).